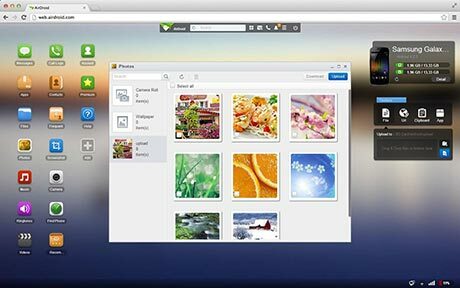 AirDroid is best app for Manage your Android devices on the web. 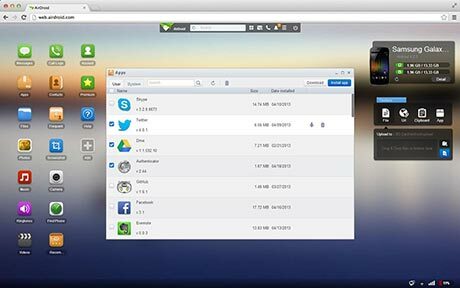 No USB cable & driver installation required. 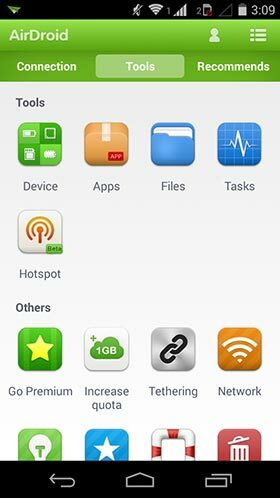 install this app on your android mobile and you can control SMS & Apps & Files & photos & Music & video & contacts & camera and etc on your compioter by wireless. 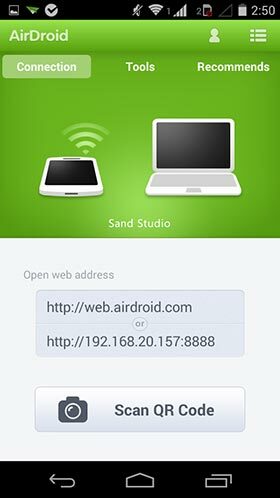 Download Last version AirDroid apk for android from RevDl with Direct Link.